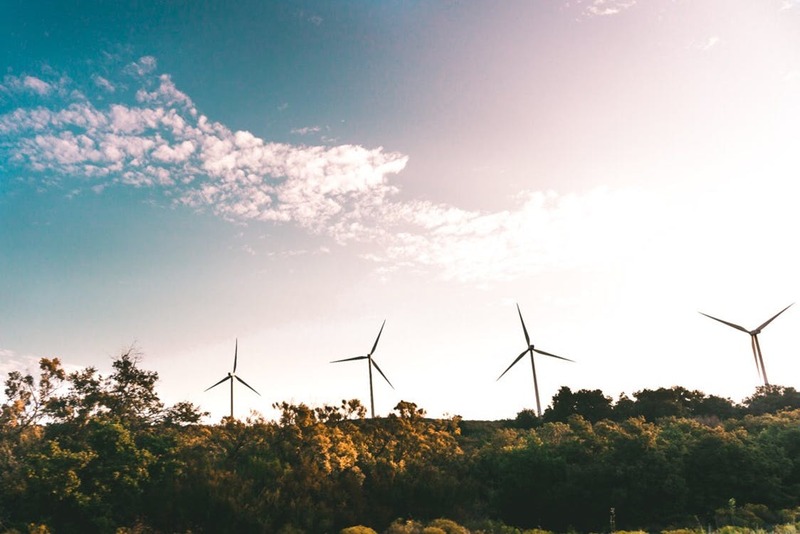 Transportation is a critical part of the logistics and cost structure of a wind project, and is one of the reasons why the UK has shifted toward domestic manufacturing. The costs associated with transportation and logistics of the large, heavy components of wind turbines make it desirable for turbine and component manufacturers to set up shop as close as possible to the ultimate point of turbine delivery to improve competitiveness. In addition to other factors, transportation and logistics is one of the major factors when installing a turbine. Chris Bennett (HH) Ltd can offer cost-effectiveness and reliability when it comes to the transportation of blades and tower sections. Our range of abnormal load trailers means that we have a flexibility to deliver to the remotest of areas. Longer blades and tower sections of greater diameter required advanced planning on a project-by-project basis, and close cooperation between transportation and logistics providers, turbine manufacturers, and local authorities is critical. Transportation and third party logistics providers are looking to work more closely with manufacturers to ensure that efficient and cost-effective solutions are available.